COMING SOON GLAMOUR PAWS CAPE CORAL! We are proud to announce we will be opening our second location in Cape Coral! We are hoping to open late Spring 2019 and will keep everyone posted. 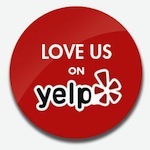 We look forward to serving our Cape Coral neighbors! Paws down~the best in town! Here at Glamour Paws we are committed to excellence, and 100% customer satisfaction through our attention to detail and professionalism. 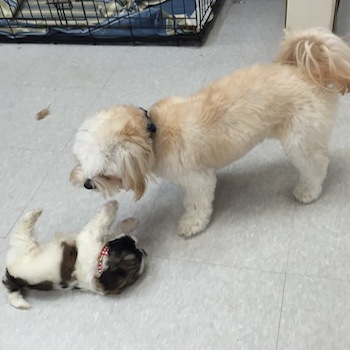 We also offer Boarding and Daycare! 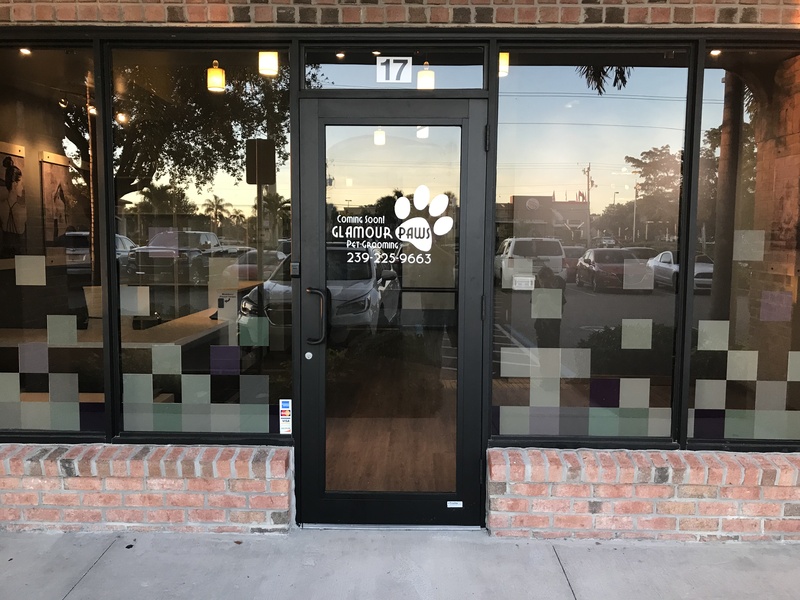 Everyone on staff at Glamour Paws has deep skills and experience in one or more disciplines such as grooming, pet care, customer service, veterinarian technician, or operations management. This means your pet will receive top-notch care and you will get excellent service and top value for your money. Stop by today or give us a call for more information! 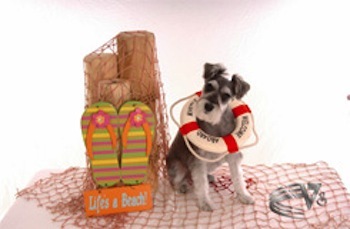 Your Fort Myers Pet Groomer! Are you going to a Twins spring training game? We have a special offer for you! Drop off your pup for daycare while you go to the game, show us your ticket stub and receive $5 off your full day of daycare!